Social Assistance Payment or Bursary? What is Included in Employment Income? Who is a Non-Resident Person? What is Required to be Withheld? 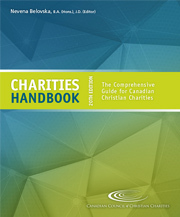 When Should a Charity Have an Audit?